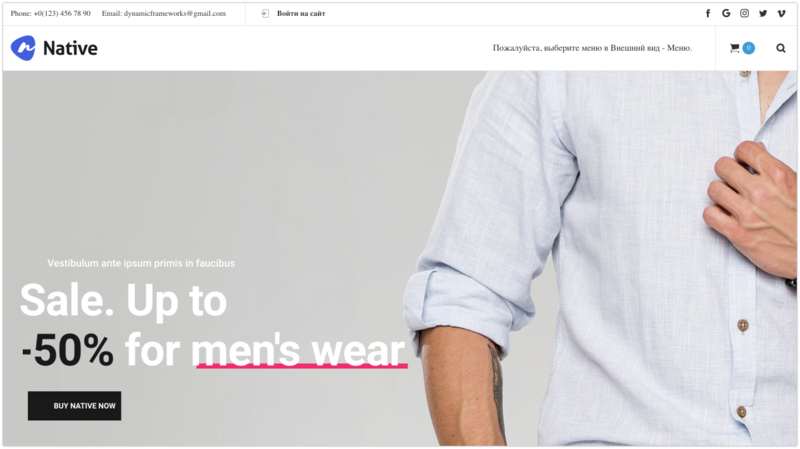 Do you need e-commerce site?. This template is for you. 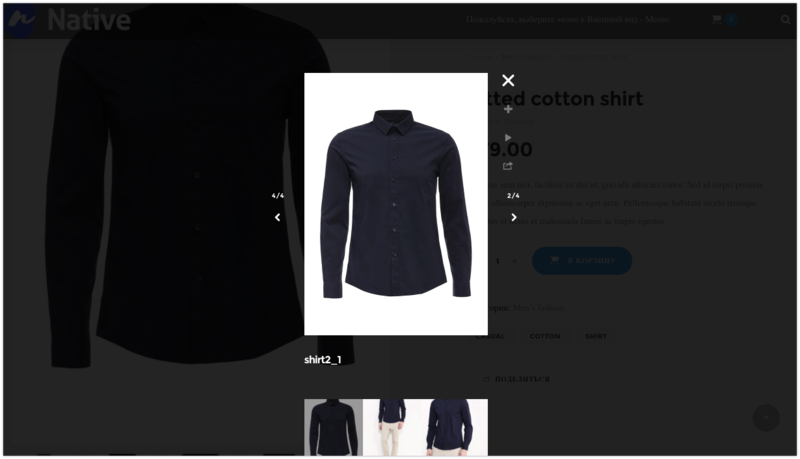 In demo you can see shop e-commerce, but it’s not a problem to place any kind of products. Necessary capabilities for e-shop with bright template design will attract more clients to you. 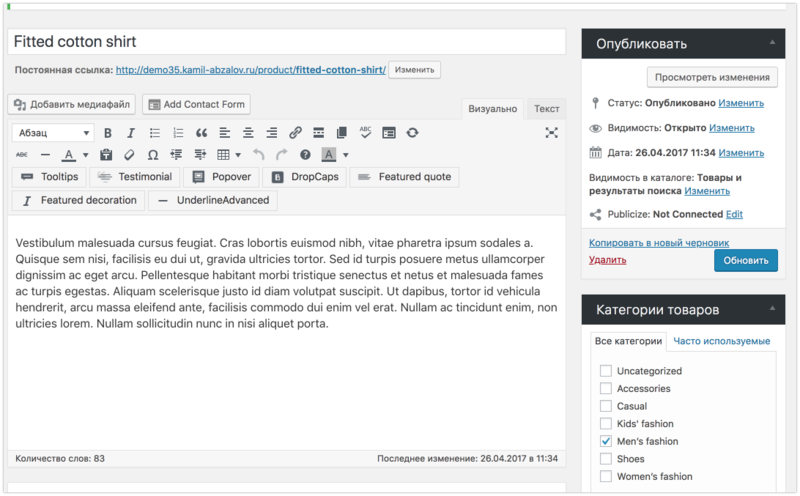 Simpla e-shop management, including design, structure and much more – it’s all possible with visual page builder. Try now.